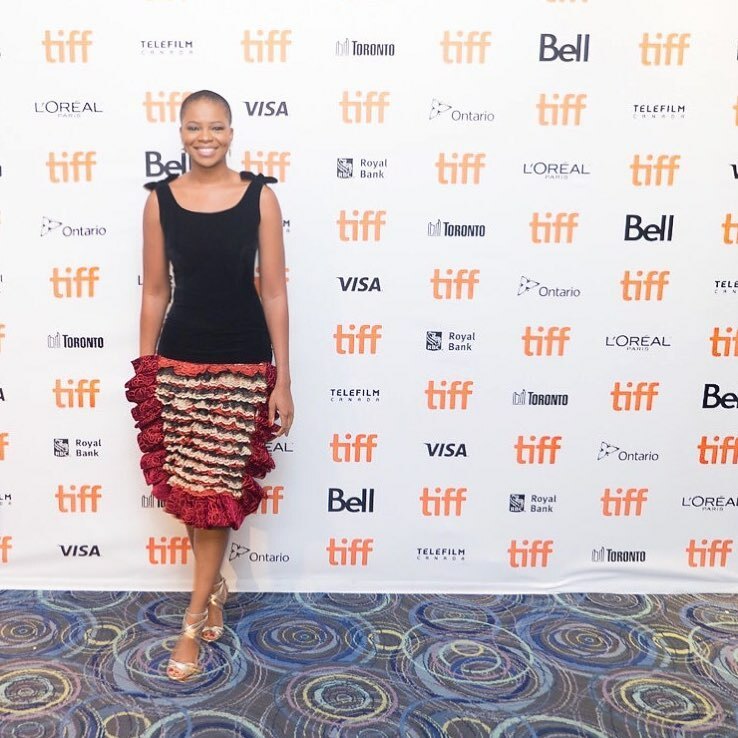 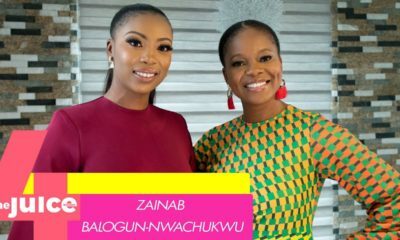 Media girl Zainab Balogun is scoring major fashion points at the Toronto International Film Festival TIFF 2017. 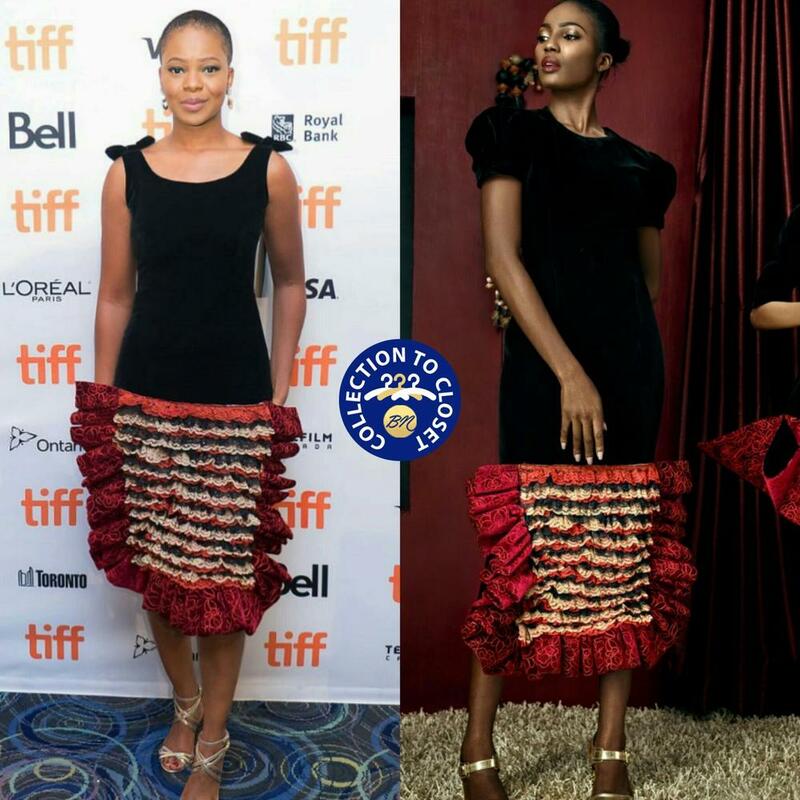 On wednesday, she rocked an Andrea Iyamah dress to perfection for the Royal Hibiscus premiere and last night she wore this gorgeous dress from Lanre DaSilva Ajayi‘s Spring/Summer 2017 collection. 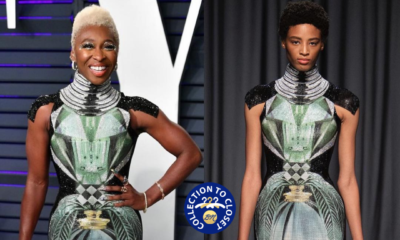 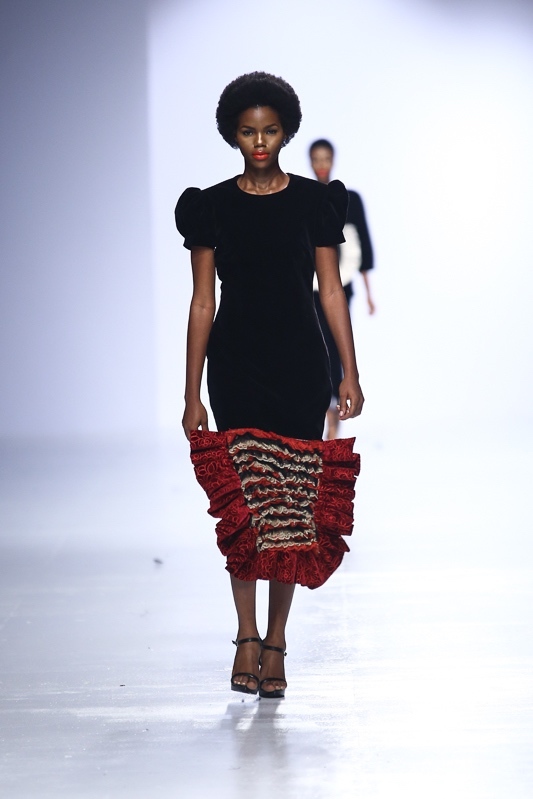 Since the showcase of this LDA collection last year at the Heineken Lagos Fashion and Design Week and GTB FSHN WKND, this piece has been spotted a good number of times on some fashionistas including Monica Etuk and Jennifer Obayuwana. 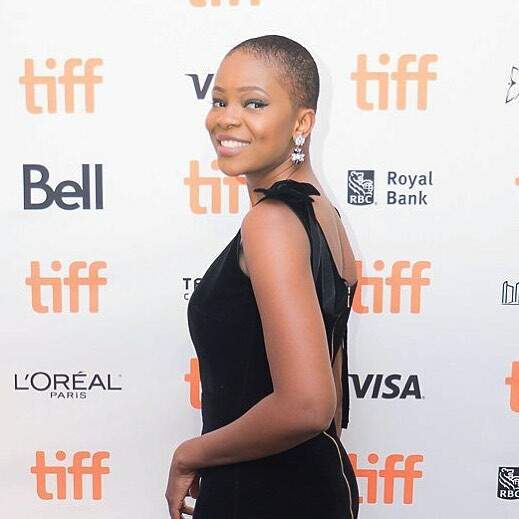 Zainab wore a sleeveless tie-up version of the dress, pairing it with silver sandals and pretty little earrings.